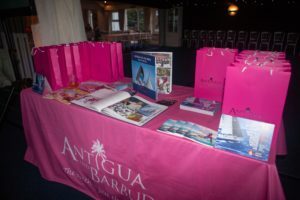 Sailing Week Antigua Team (SWAT) has kicked off a busy summer promoting the 52nd edition of Antigua Sailing Week. 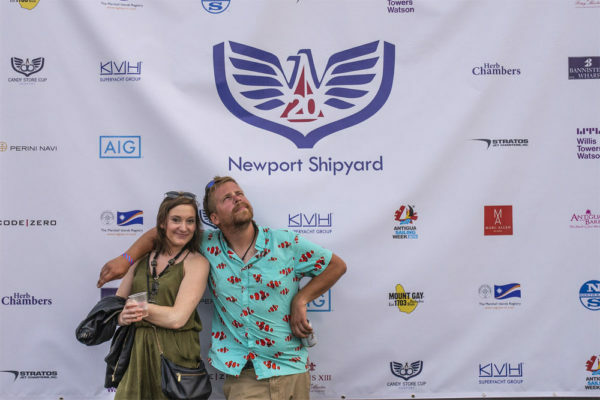 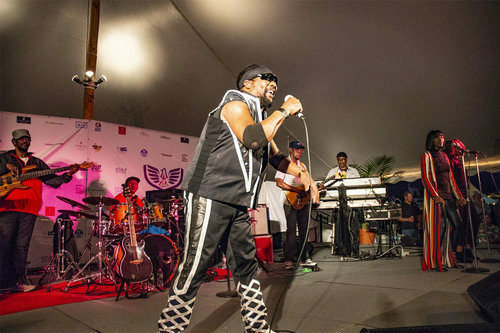 In July, SWAT participated in the celebration of the Newport Shipyard’s 20th anniversary event, which featured the legendary Toots & The Maytals. 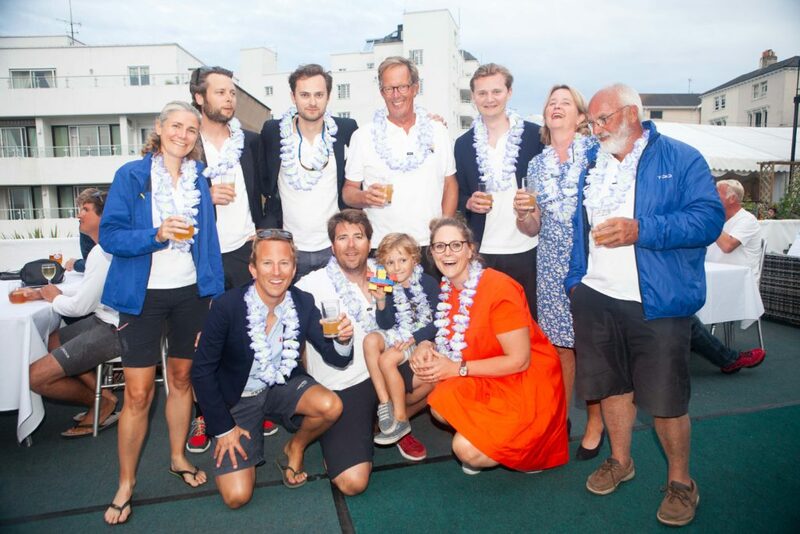 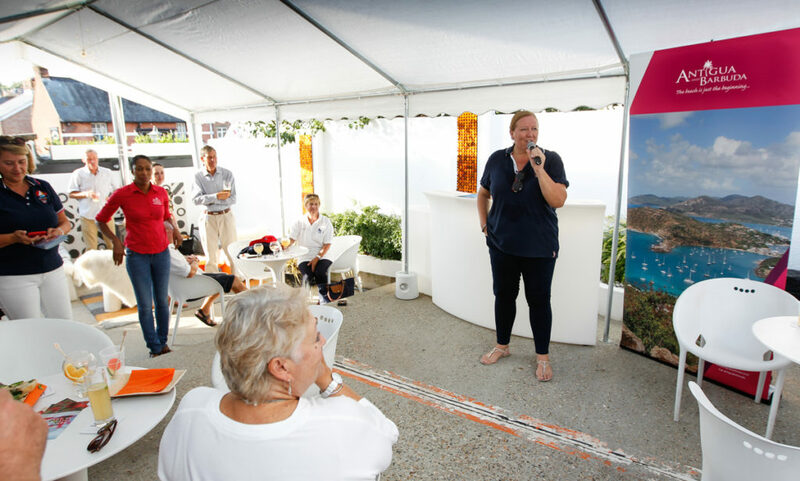 ASW was also promoted during Cowes Week hosting two August events – a cocktail party announcing the continued sponsorship of the Round Antigua Race by Peters & May, and the RORC Antigua Crew Party which took place at the Royal Ocean Racing Club House in Cowes. 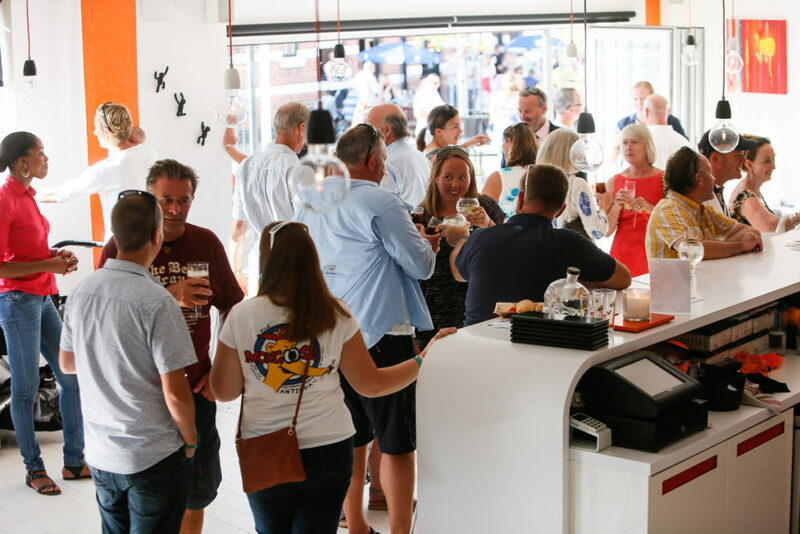 Alison Sly-Adams’ presentation to the guests at Moocow event. 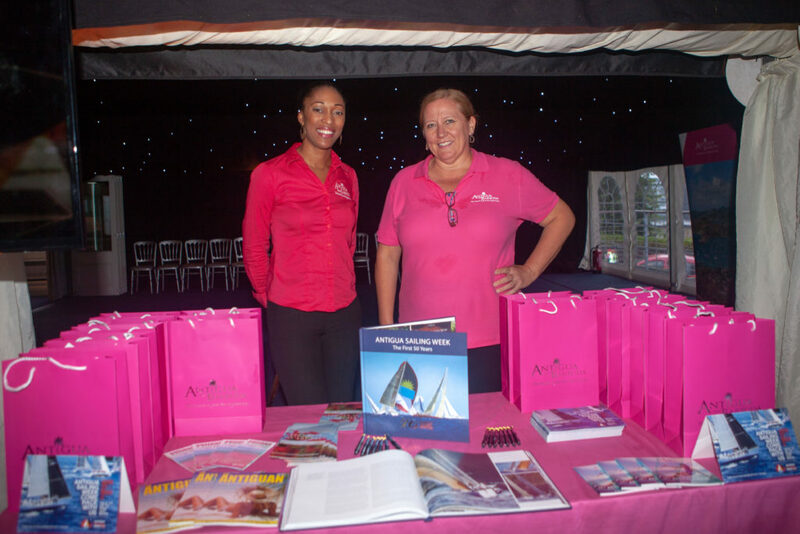 Members being festive at the RORC Antigua Party.